Favor boxes containing single cake bites are available. Priced at $2.50 per box. Includes customized stickers and bows. Specialty gift boxes created upon request. Pricing based on design and quantity. 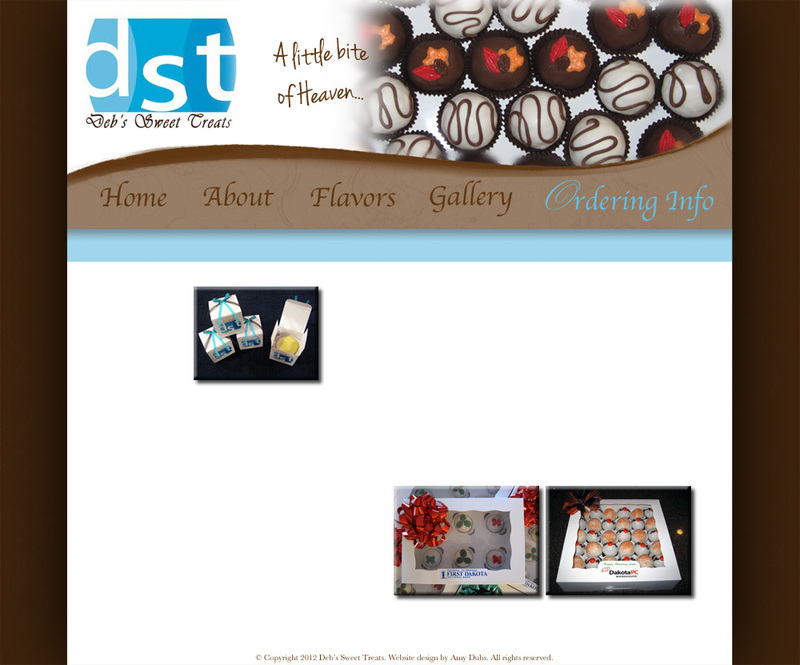 *Specialty flavors & some designs are subject to additional charge. Currently, we do not ship or deliver cake bites. When your order is ready, we will arrange a time for you to pick up your cake bites.